MOST EFFECTIVE AND IMPACTFUL WAYS TO HELP THE SYRIAN PEOPLE. WE CALL IT SMART AID. Creative and therapeutic programs, fueled by dozens of experts, that bring inspiration, joy, and healing to thousands of displaced Syrian children. Providing innovative technology, effective business models, and grants for Syrians who desire to sustain themselves. Delivering the basics: food, milk, clothing, and heating fuel - to thousands of families in Syria. 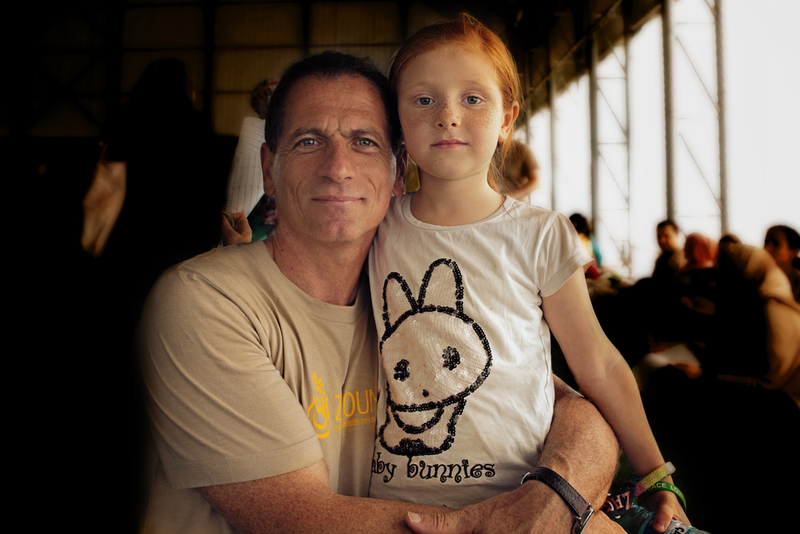 of your donations to impacting Syrian lives. We promise transparency and accountability for our work and projects. 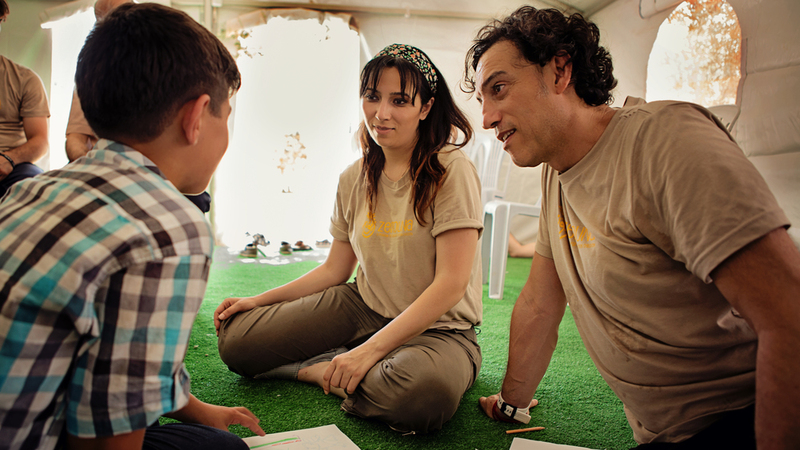 dedicate thousands of hours a year to our cause: building a better future for Syria. 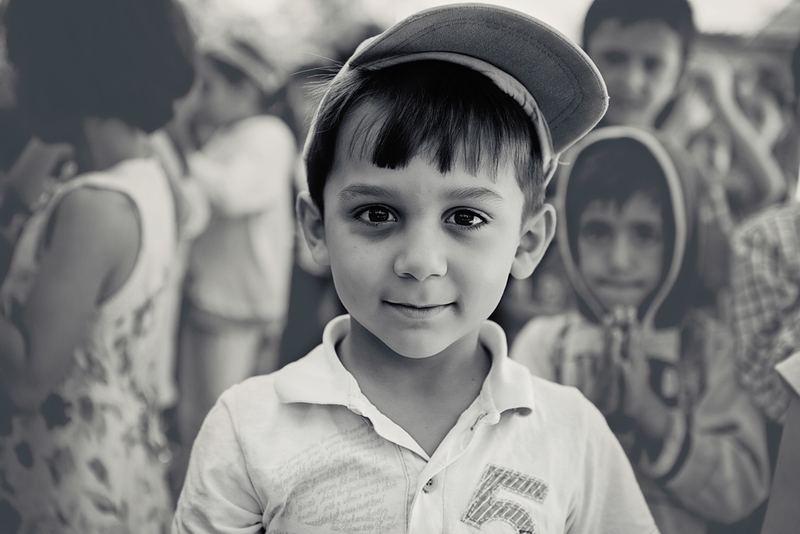 Are you ready to impact syrian lives in empowering ways?